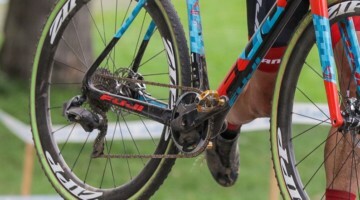 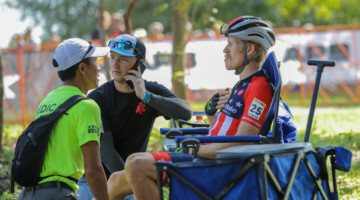 At the World Cup Waterloo, Jeremy Powers of Aspire was the only racer to profess his love of grass over mud in our fun-oriented This or That video interviews, but in Cincinnati, the four-time National Champion excelled in the mud of Day 1’s sufferfest in Devou Park, and surprisingly suffered in the drier, grassy Day 2 at Harbin Park. 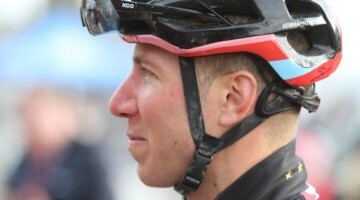 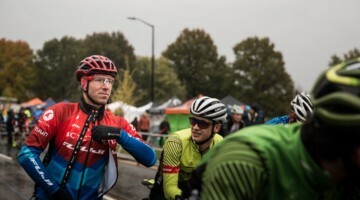 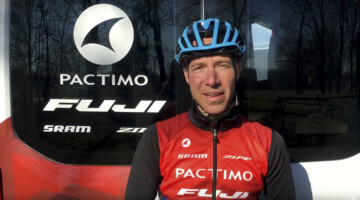 In Cincy, our team caught up with Aspire’s superstar racer and team owner, Jeremy Powers, to talk mud, the new US Cup-CX series, changing his schedule to accommodate racing both days of a weekend, fatherhood and more. 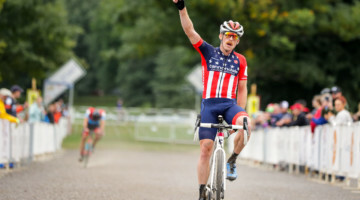 See the interview below, and stay tuned for full coverage from the Derby City weekend.